Late on Tuesday 7 August, Australian Army NH Industries MRH-90 Multi-Role Helicopter A40-040 was noted completing airwork around Proserpine (Whitsunday Coast) Airport. 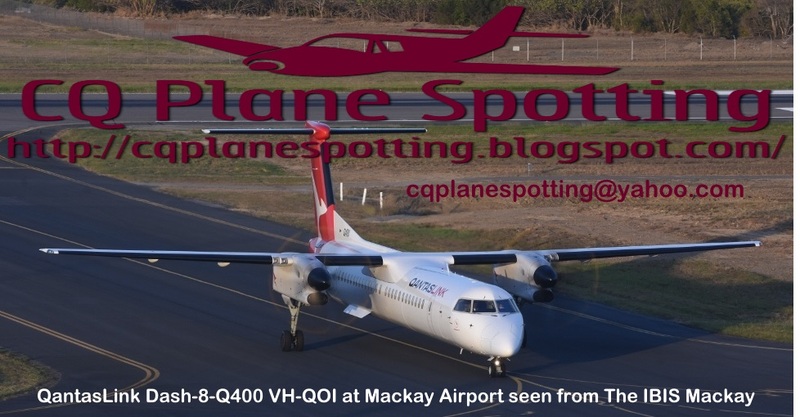 It is believed to have flown down from and then later returned to its Townsville base. The MRH-90 was heard to be using the radio callsign of "Pegasus 01". 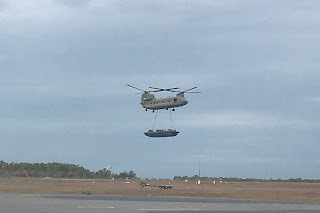 Meanwhile, earlier on Tuesday 7 August, an unknown Australian Army Boeing CH-47F 'Foxtrot' Chinook helicopter was noted completing a flight with a sling load attached. 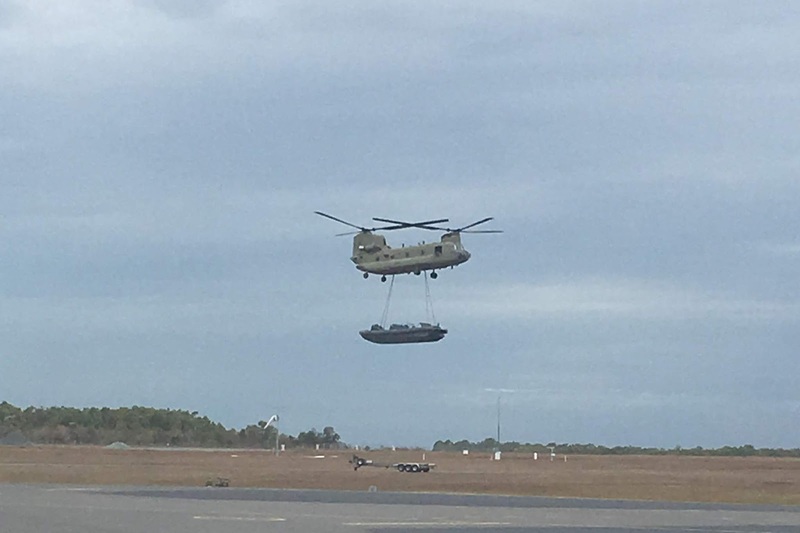 Full details of the Chinook's flight and its purpose are unknown.